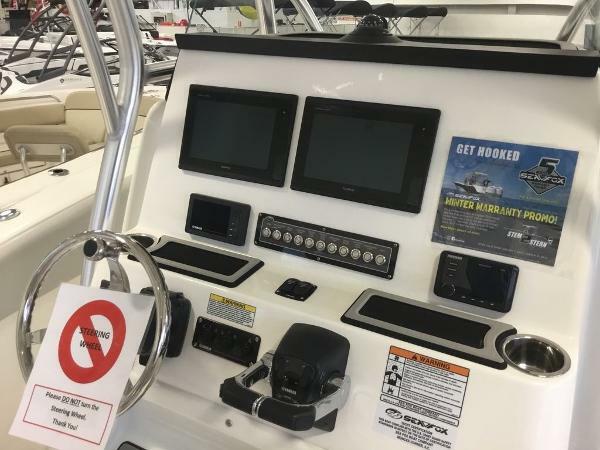 The Sea Fox 266 Commander is the perfect blue water choice for the serious offshore angler, as well as the boating enthusiast family. 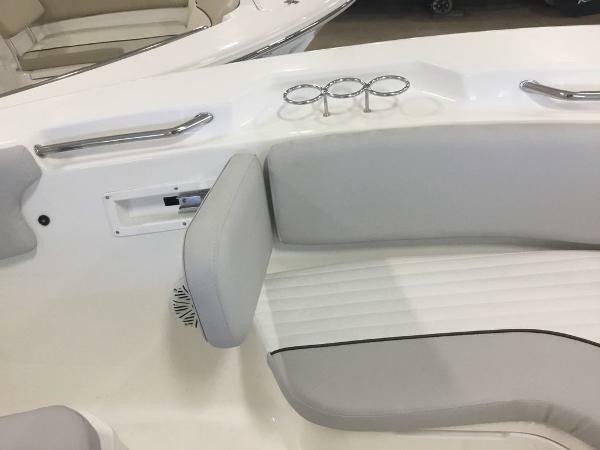 With its abundance of standard features and available options, the 266 Commander can make any excursion a memorable day on the water. 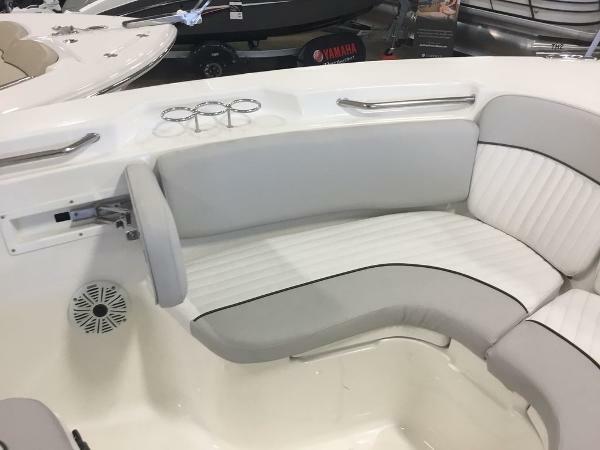 Check out this 2019 Powered by twin 150 Yamaha loaded with options Windlass Garmin 7610 Silver Shark hull stripe Powder coating Pro PKG Scuba tank storage Electric head with overboard discharge Ultima hard top and the all new Platinum upholstery. 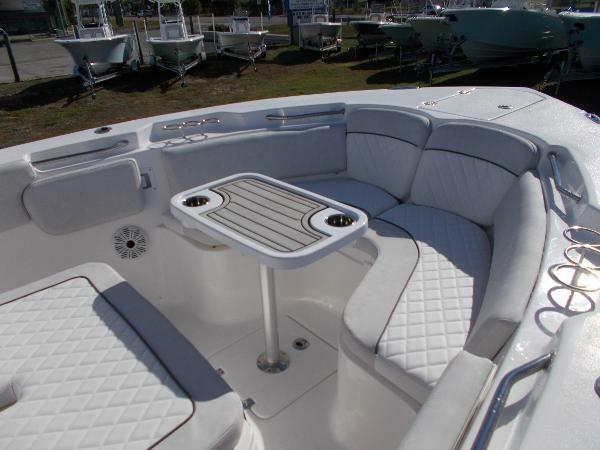 Venditore Captain's Choice Boats, Inc.
BEST DEALS MADE HERE AT ANCHORAGE YACHT BASIN! FINANCING MADE EASY! 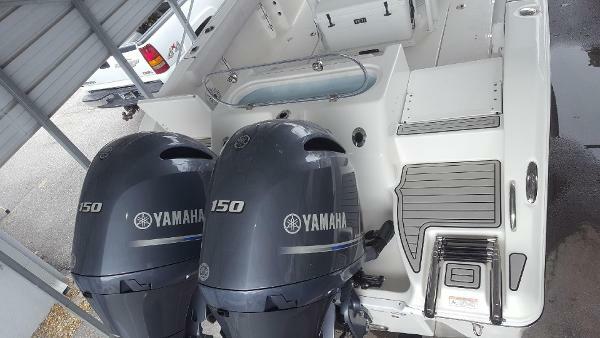 THIS BOAT IS LOADED! 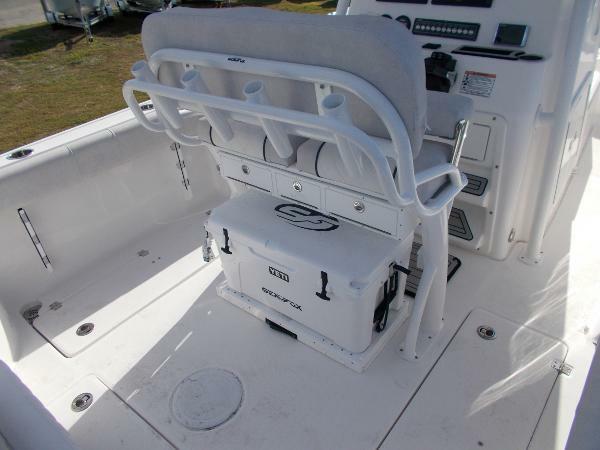 The Sea Fox 266 Commander is the perfect blue water choice for the boating enthusiast family and even the serious offshore angler. 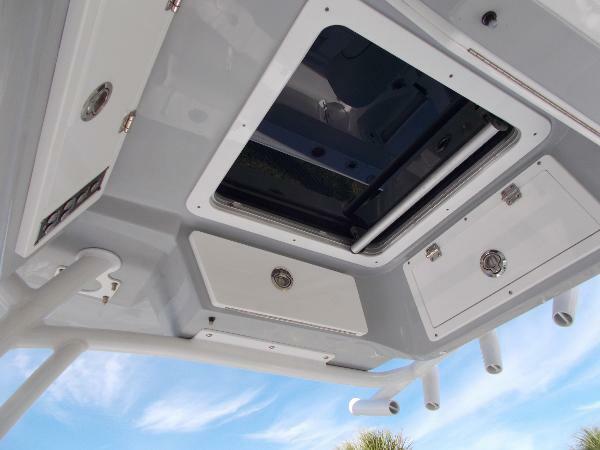 With its abundance of standard features and available options, the 266 Commander can make any excursion a memorable day on the water. 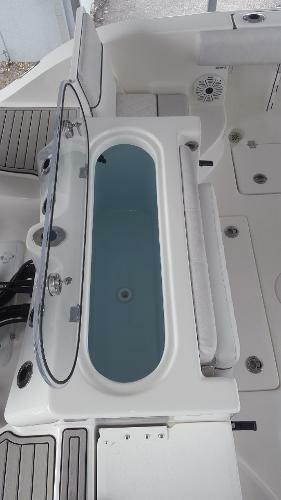 This boat is loaded and has several features rarely seen in the marine industry! 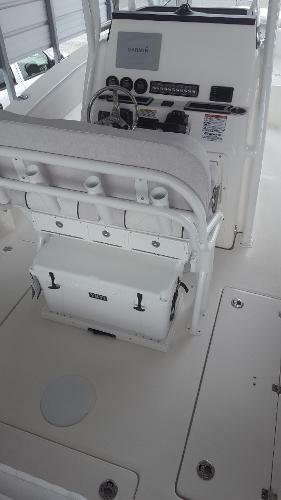 Come check out Sea Fox's quality and their Lifetime Warranty to back it! Venditore Highway Marine Service Inc.